Four hours later, the volunteers had installed new switches, receptacles (including GFIs) and light fixtures in approximately eight vacant units. 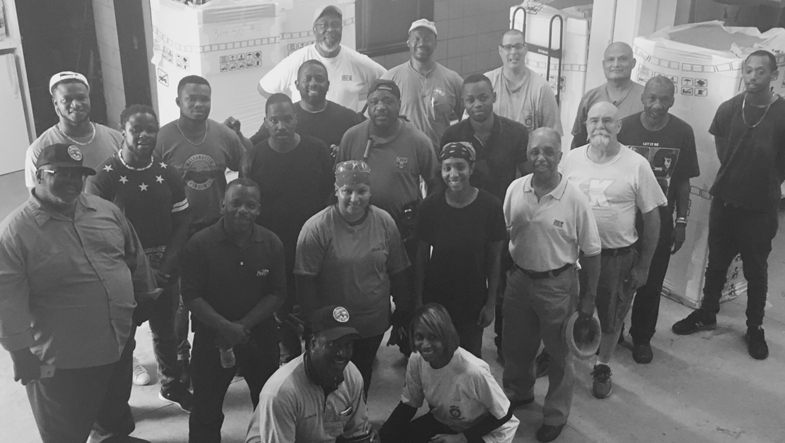 This type of collaboration benefits all parties involved – the DCHA with pro bono labor, LU26 in giving back to the community and last but certainly not least the residents have a safer place to live. Robert Smith a life-long Washington, D.C. resident of and member of Local 26 coordinates these projects.